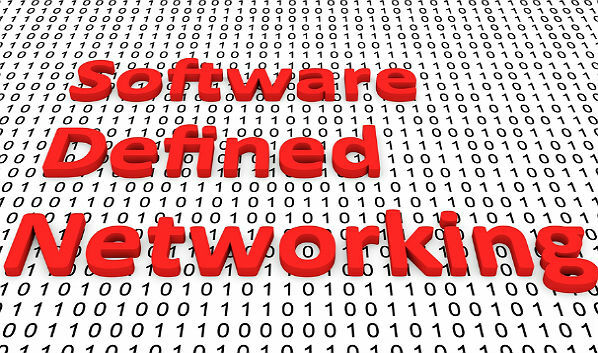 Versa Networks is rolling out several new and expanded software-defined networking capabilities that it says will help partners and their customers address IT complexity. Versa on Tuesday announced that it is introducing what it calls a “software-defined branch” to its set of SDN capabilities. 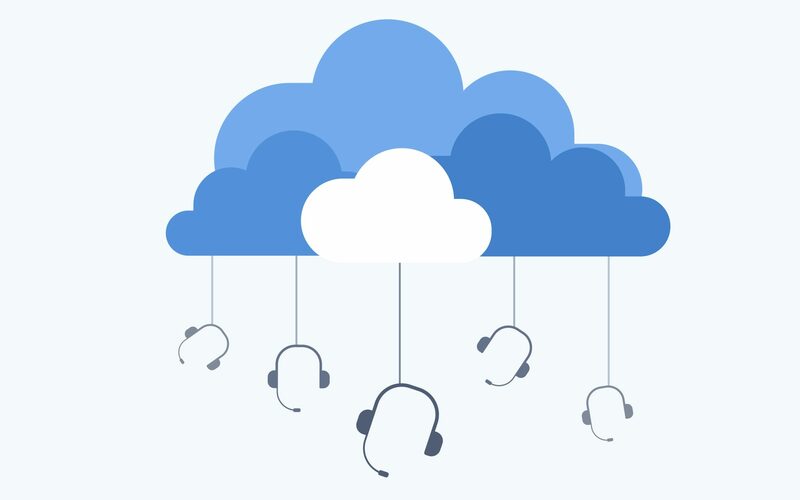 The Santa Clara, California-based vendor has updated its Versa Cloud IP platform to include several new functions: the hosting of third-party virtual network functions; integrated Ethernet and Wi-Fi switching; and embedded LTE. Robert McBride, Versa’s head of product marketing, tells Channel Partners that his company has historically found branch networks to be full of complexity. He says although software-defined wide area networking has brought benefits, specific issues remain. “Although it optimizes WAN connectivity and improves application experience, it doesn’t ultimately solve the general sprawl that’s occurred,” he said. Versa CEO Kelly Ahuja said Tuesday that SD-WAN only decreases costs for bandwidth. McBride says a software-defined branch allows users to virtualize various services, such as firewall, malware protection and traditional routing, on a common appliance. The updated platform can host third-party IP services such as Fortinet security, Riverbed WAN optimization, and Avaya voice. The company also noted that MSPs can take advantage of the platform to combine a variety of software-defined services – WAN, security and router – with their network services. Versa is looking to find distinctive features that set it apart in an increasingly competitive SD-WAN space. 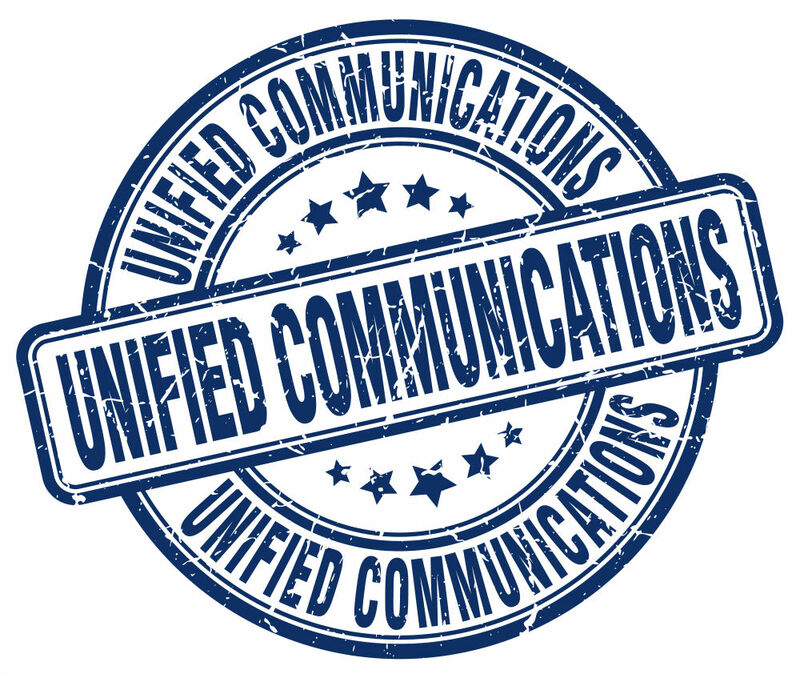 Nitel recently chose to partner with the company for its SD-WAN solution. The 83 percent global growth rate does not come without growing pains. The new site will initially feature four independently developed apps, plus two from HP.